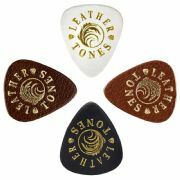 Felt Tones and Leather Tones are designed to have a large holding area, often required for the aggressive strumming associated with Ukulele. 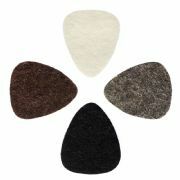 This pack contains 1of each of the Felt Tones, 1 of each of the Felt Tones Mini and 1 of each of the Leather Tones Picks. 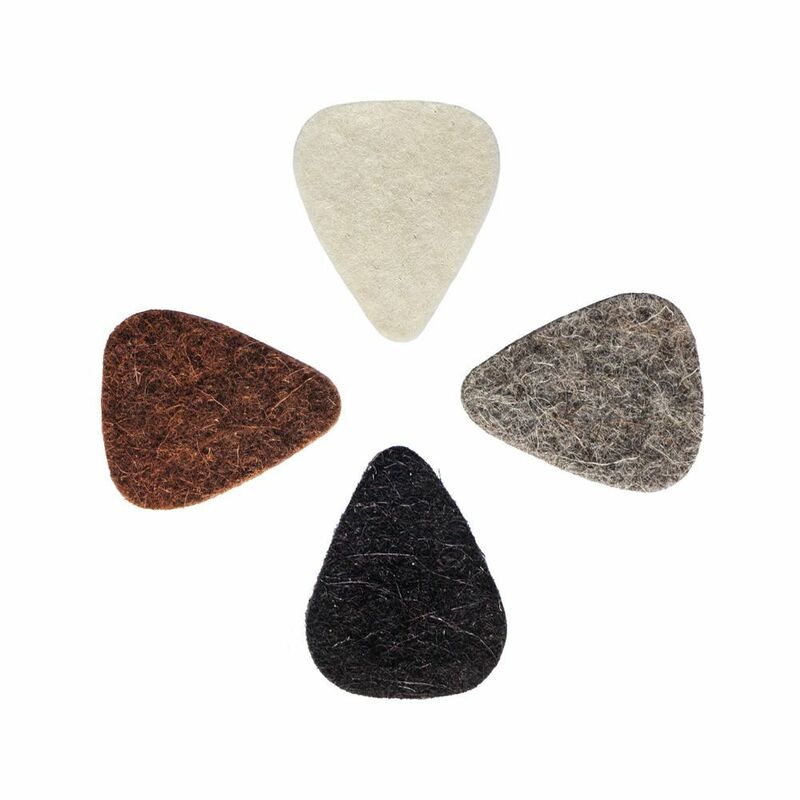 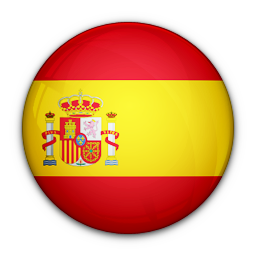 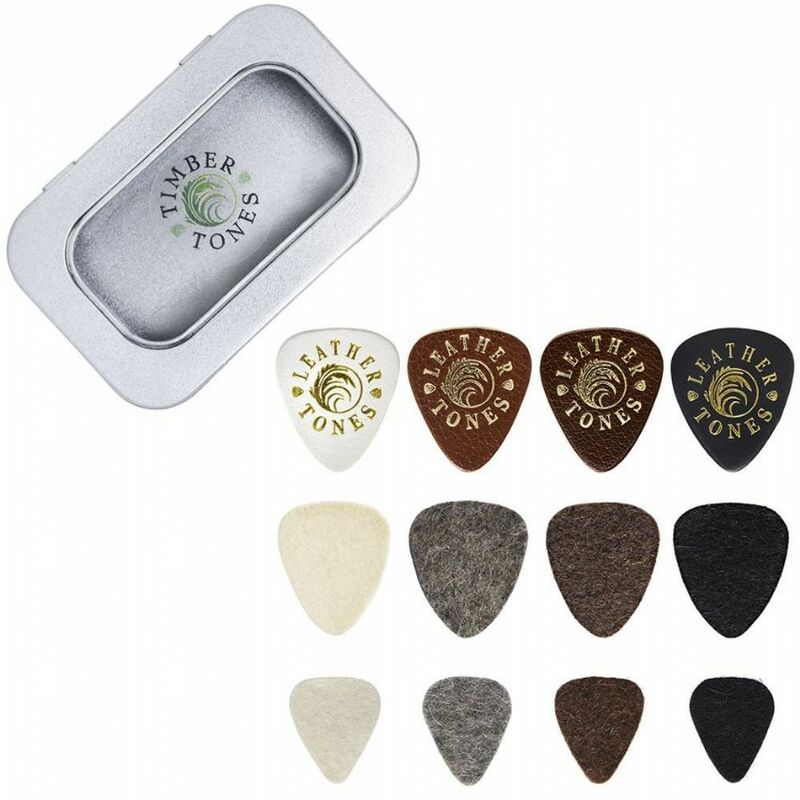 we have tried to ensure that our photos represent the Guitar Pick that you will receive, there is a high level of variety in our picks due to the nature of many of our natural materials.